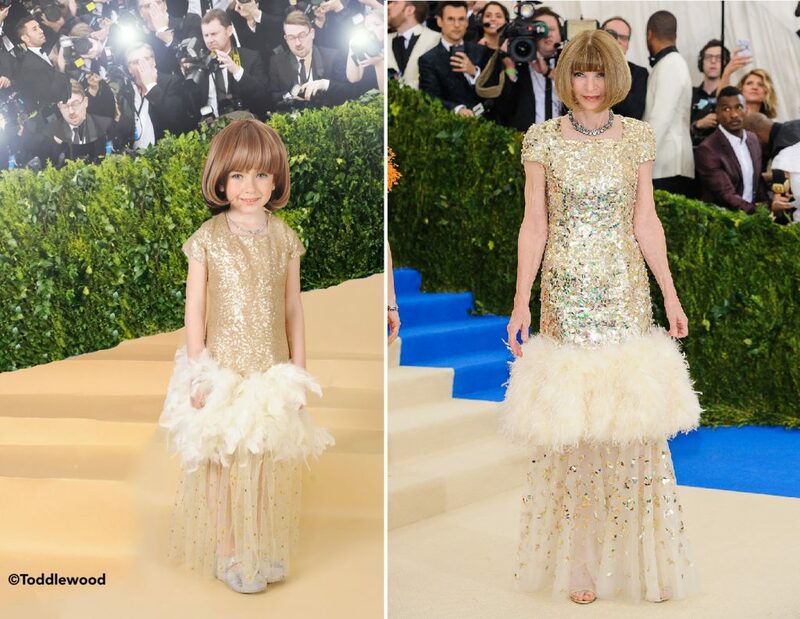 During the Met Gala, while the crowd was excited to see the gowns and suits by A-list celebrity guests, photographer Tricia Messeroux was eager to check out the red carpet looks so she could recreate these iconic style moments with adorable kids. 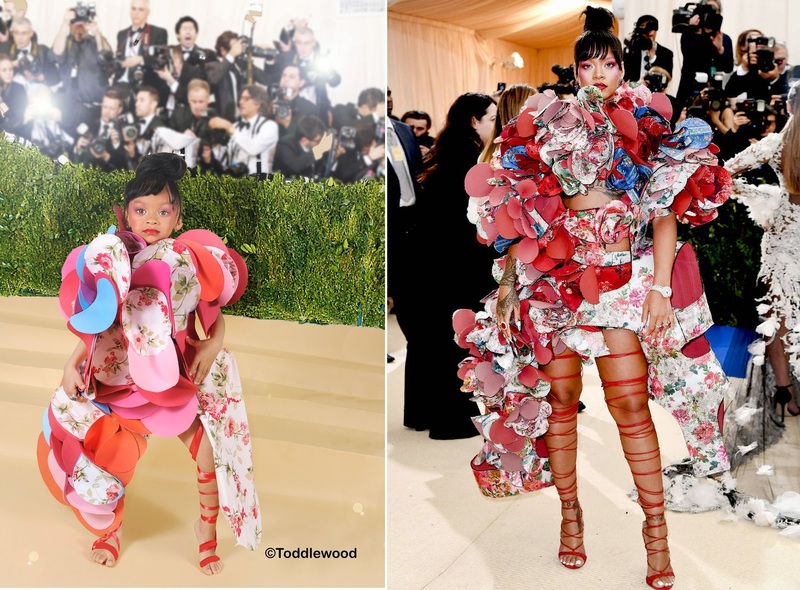 In her project she calls Toddlewood, she brilliantly shot 2017 Met Gala fashionable moments with toddlers. 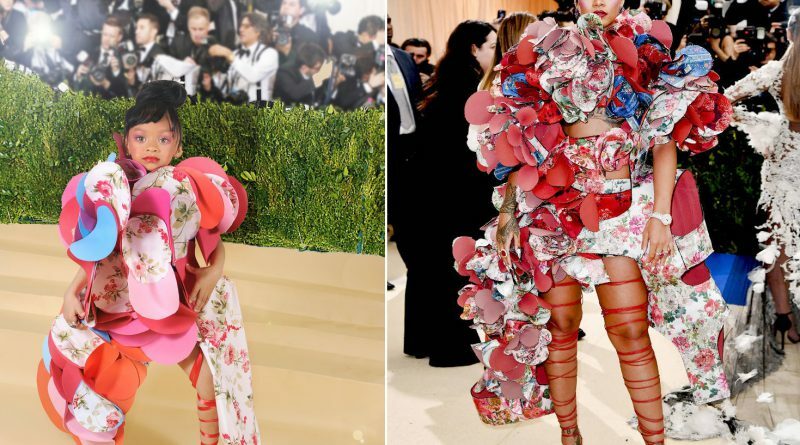 Together with her design team: make-up artist Shameika Simmons, hair stylist Peta-Gaye Antoine and wardrobe designers Mo Glover and Quianna Mercurius, Messeroux transformed a group of kids into the standout stars of the Met Gala. Anna Wintour’s look at the 2017 Met Gala. 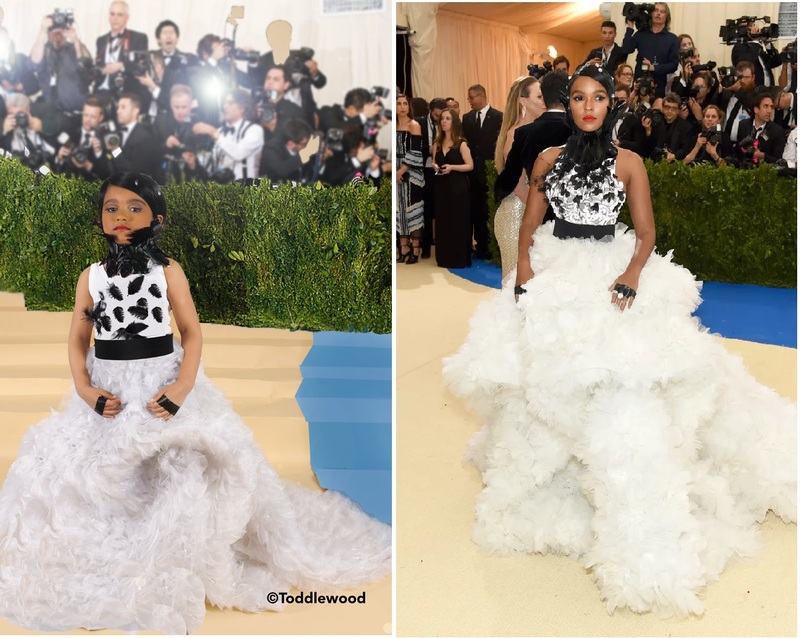 Janelle Monae’s look at the 2017 Met Gala. Lily Collins’ look at the 2017 Met Gala. 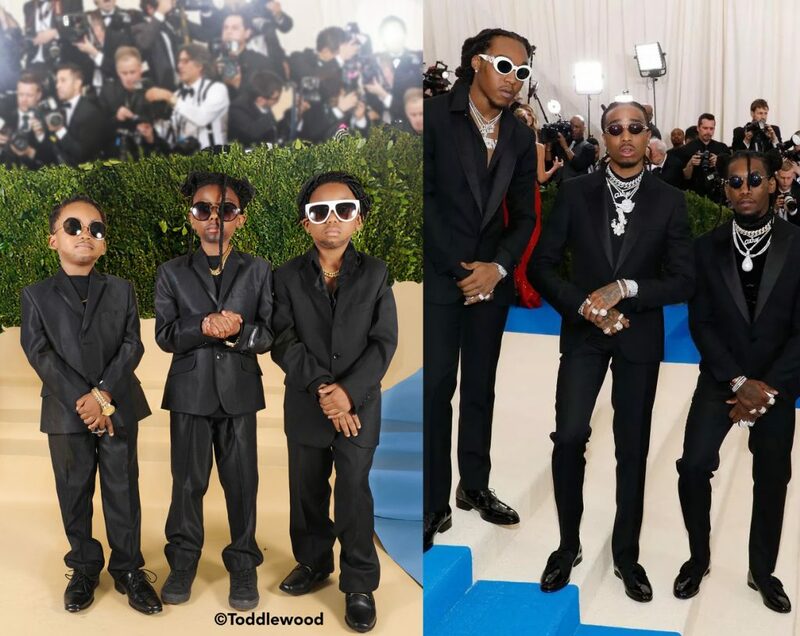 Migos” look at the 2017 Met Gala. 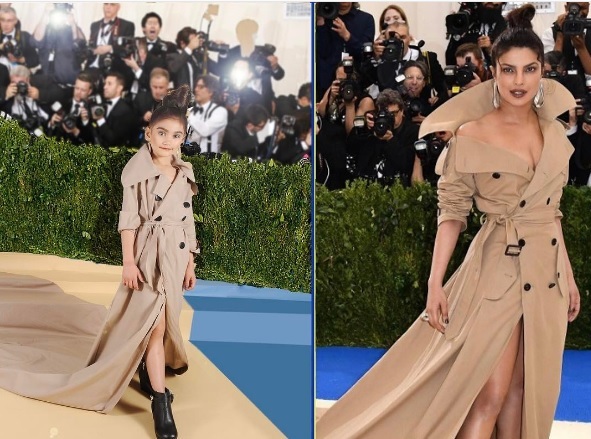 Priyanka Chopra’s look at the 2017 Met Gala. 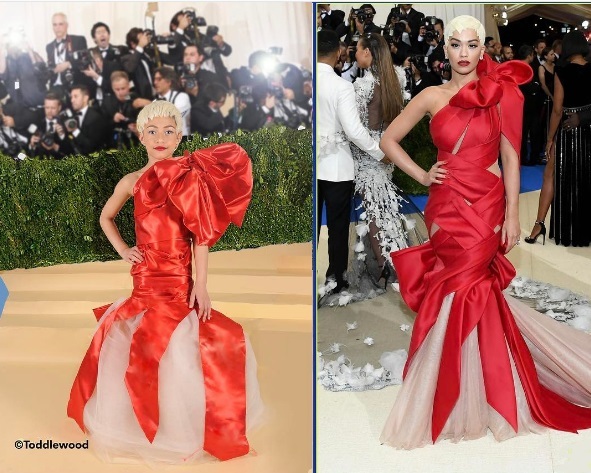 Rita Ora’s look at the 2017 Met Gala. Rihanna’s look at the 2017 Met Gala. Messeroux also plans to launch her own line of high fashion costumes before this year ends which she will call Toddlewood Red Carpet Stars. “The line features costumes inspired by this year’s award season (Golden Globes, Grammys and The Oscars) as well as the mega event for fashionable costumes, The Met Gala,” she shares.